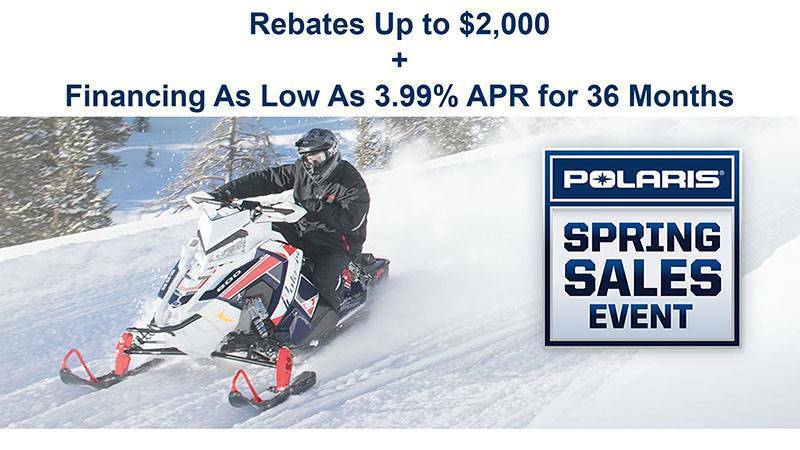 The INDY® LXT snowmobile is built for touring riders seeking a great value. Its touring seat and ample cargo space make it perfect for trail riding with a passenger. 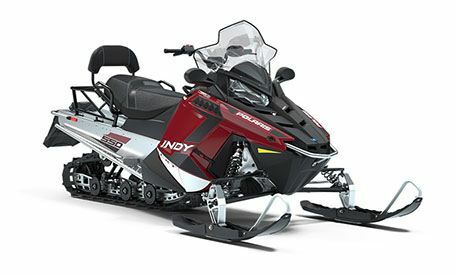 The Northstar Edition INDY LXT is offered in select regions and features a 1.352" Cobra Track with gripper skis and a Sunset Red graphics package. 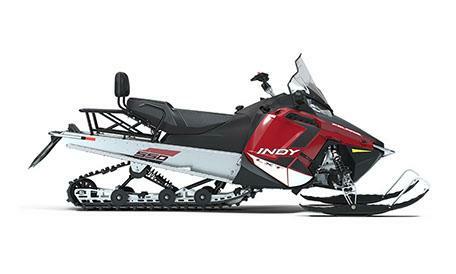 LIGHTER WEIGHT: The 550 INDY® LXT 144 is 75 lbs. lighter with the PRO-RIDE™ chassis. CARGO RACK AND BACKREST: Whether you’re riding two-up or solo, enjoy the convenience of the large cargo area - which can accommodate a 5 gallon pail. The 550 INDY® LXT features a fixed backrest and passenger hand grips for added comfort and security. HANDLEBAR AND STEERING POST ANGLE: INDY® 550 design - 15 degree flatter steering post angle developed for sitdown and standup riding comfort and flexibility. Extended - Up to 60 months in total coverage.